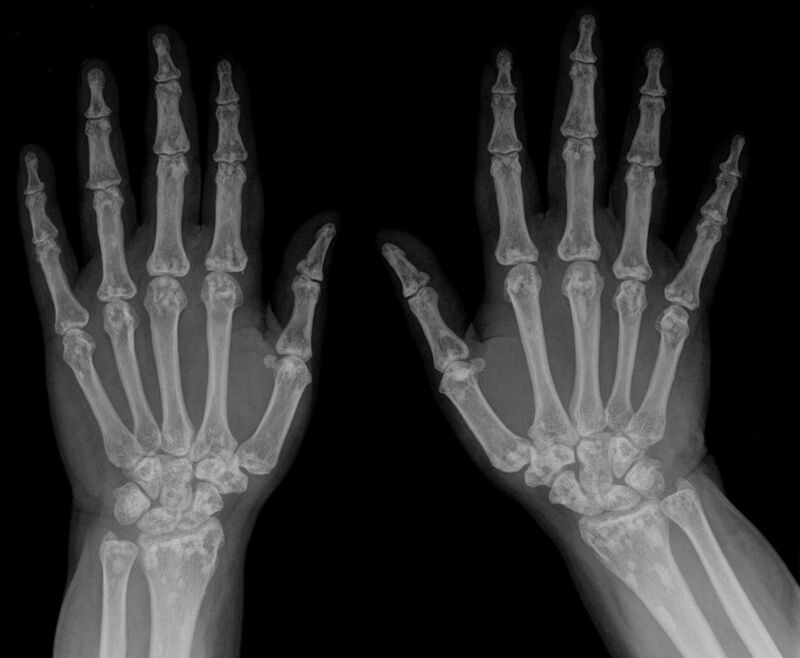 Arthritis is a condition that affects more than 40 million Americans, both young and old. So, don’t ignore those aches, pains, or stiffness in your joints. Yes, there are temporary causes–and solutions–for these issues, but it can also be a sign of arthritis.